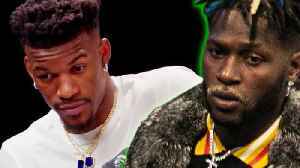 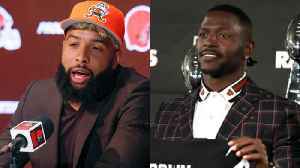 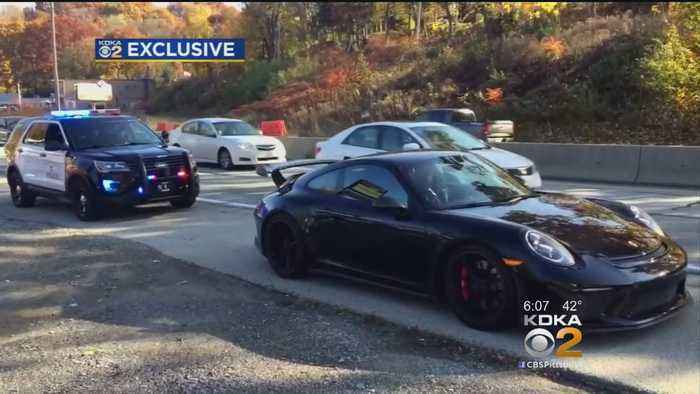 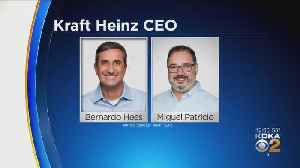 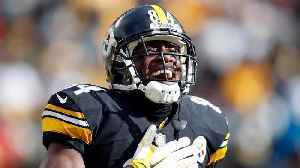 Pittsburgh Steelers wide receiver Antonio Brown has been cited for driving in excess of 100 mph on McKnight Road; KDKA's John Shumway reports. 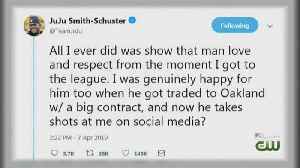 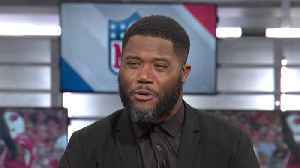 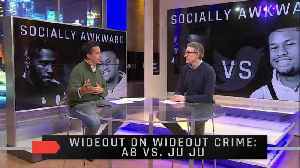 On this week's episode of MMQB TV, Andrew Perloff and Albert Breer discuss Antonio Brown's sudden beef with old teammate JuJu Smith-Schuster. 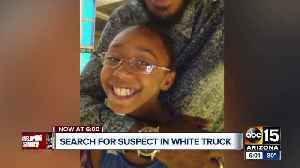 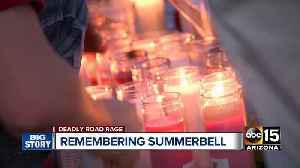 The Phoenix community gathered outside the home of 10-year-old Summerbell Brown on Friday night to hold a vigil for the 10-year-old girl who was shot and killed during a road rage shooting incident..